No such thing as "Full Blown AIDS"
It's a term many people use even I have used this phrase but guess what there is no such thing as "full blown AIDS". Check out my video blog as I explain this. 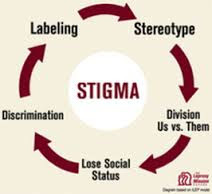 Learning more about how our words should be used when discussing HIV/AIDS is significant in fighting stigma. 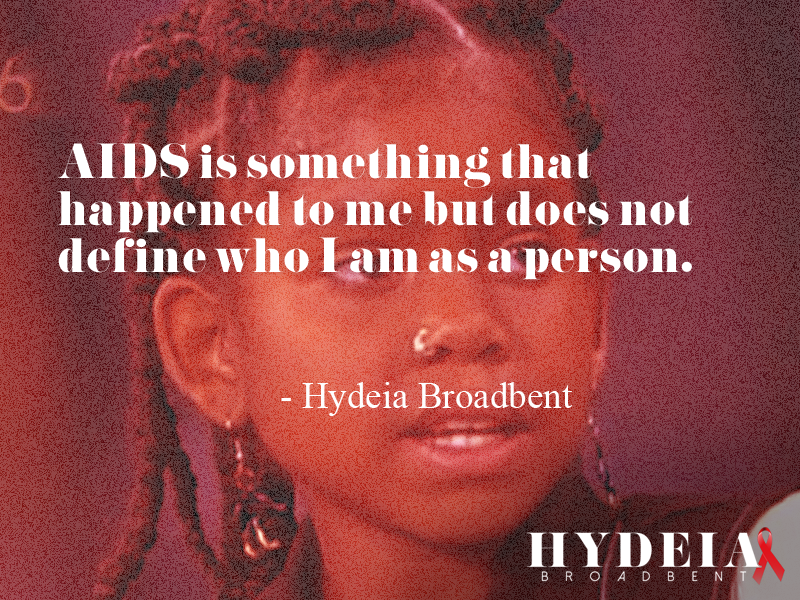 Stigma plays in a big role in hindering our ability to have important conversations around HIV/AIDS. Subscribe to my YouTube page to be the first to know when I upload new videos!